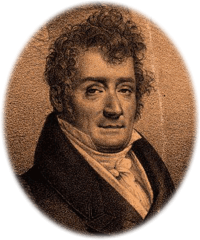 Buy the libretto of Agnese’s 1809 original version edited by Giuliano Castellani. 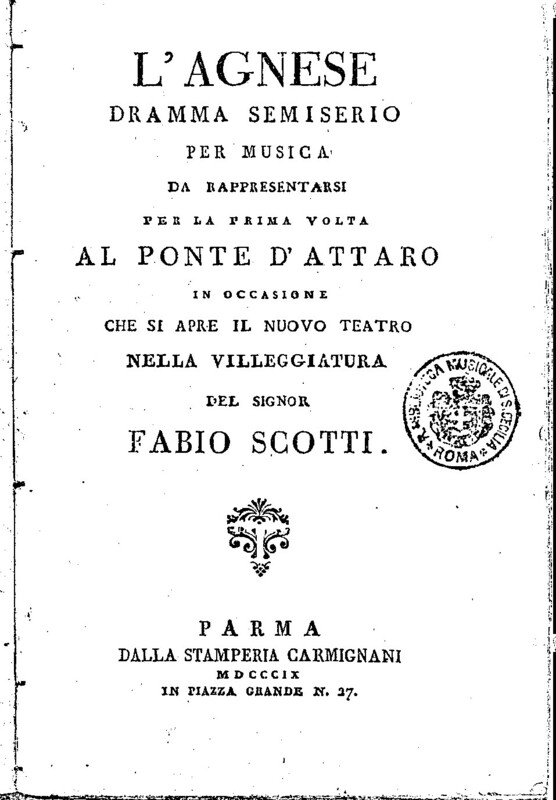 In the appendix, you will also find the complete texts of the new arias and duets that Paer integrated into the opera during the performances at the Théâtre Italien in Paris in 1819 and 1824 with Joséphine Mainvelle Fodor, Felice Pellegrini and Giuditta Pasta. The libretto is also available with front translations in English, German and French. Dramma semiserio per musica in two acts by Luigi Buonavoglia, music by Ferdinando Paer.